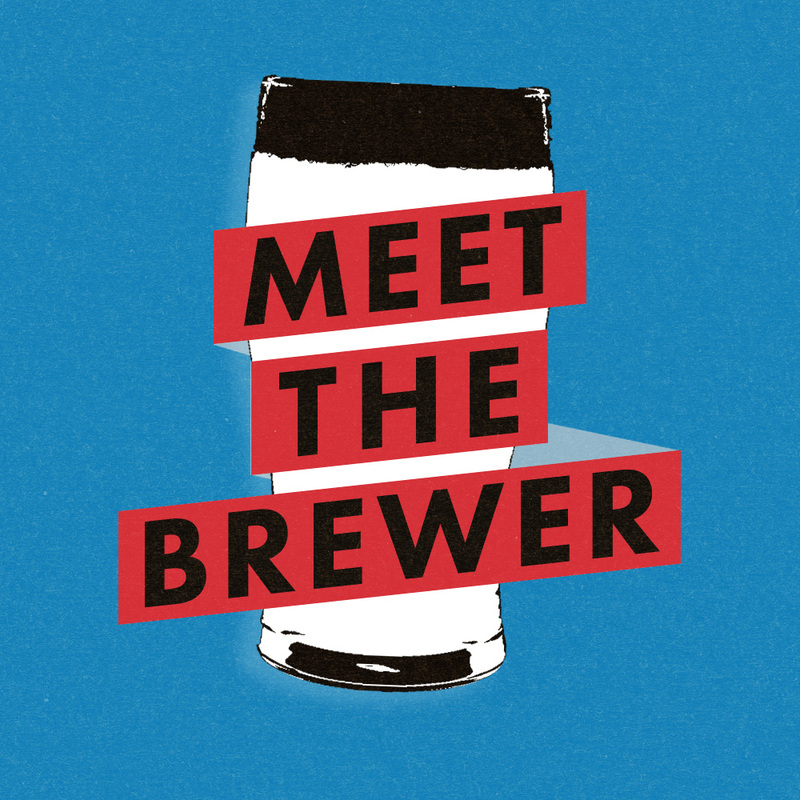 Join us for a fun 'Meet the brewer' night hosted by Fourpure! Free beer, raffle with amazing prizes! !